Co-hosted by international broadcasters and authors, Richard Lawrence and Chrissie Blaze. Discover the Cosmic Message for this Age revealed through legendary Master of Yoga and world-renowned medium, Dr George King, between 1954 and 1997. 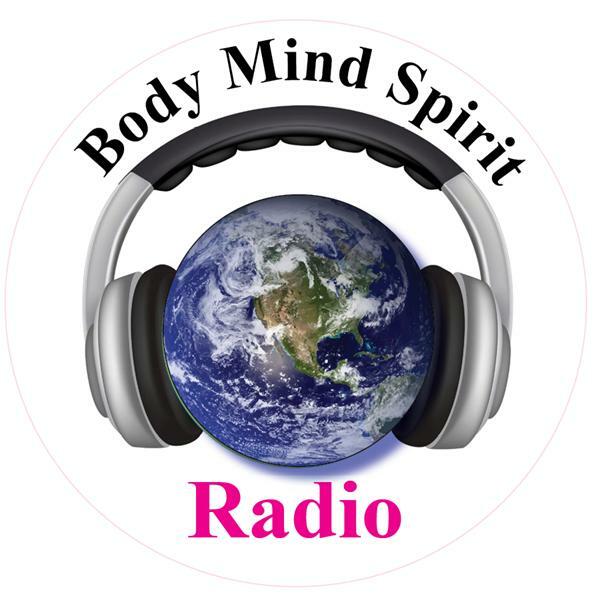 Listen live as they bring the wisdom of outer space to help you realize the potential of inner space. Wonderful topics each month such as, The Nine Freedoms, Ascended Master, The Twelve Blessings and more!